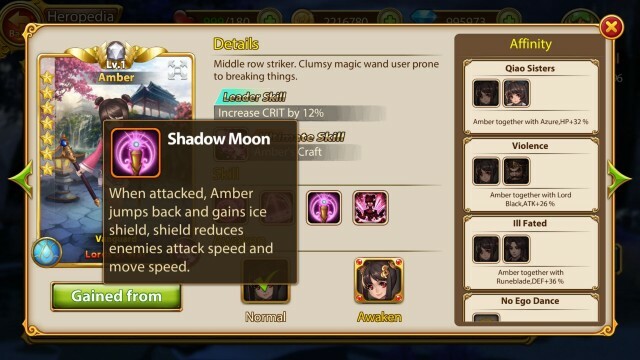 As a female hero with violence factor, the ultimate skill for her is 100 % handsome Amber’s Craft. 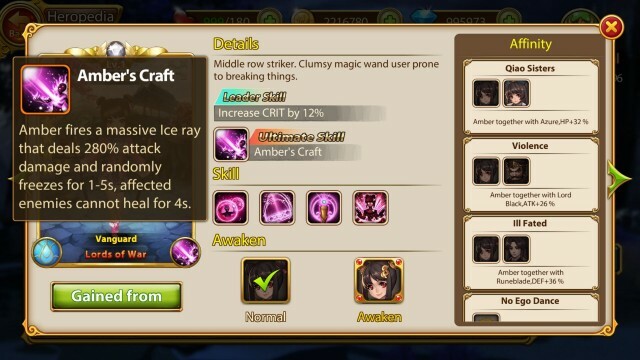 Amber fires a massive Ice Ray that deals 280% attack damage and randomly freezes for one to five seconds, affected heroes can’t heal for 4 seconds. The ability that stops enemies from recovering HP makes her indispensable in Lords of War. 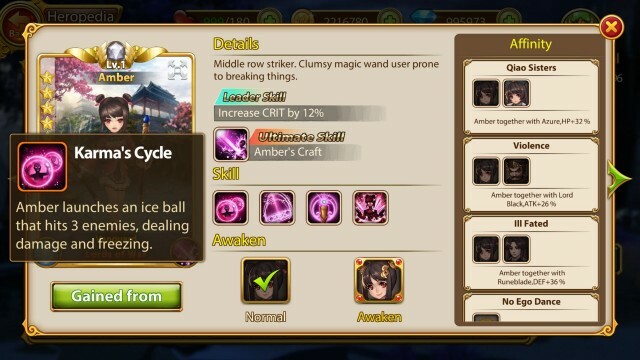 Amber launches an ice ball that hits 3 enemies, dealing damage and freezing. The skills of Amber reflects her special temper, but the power is strong. 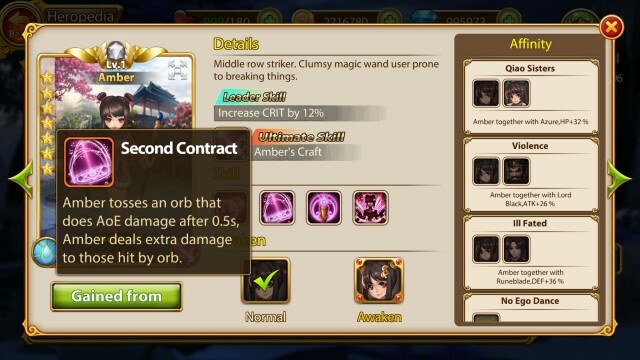 Amber tosses an orb that does AoE damage after 0.5s, Amber deals extra damage to those hit by orb. 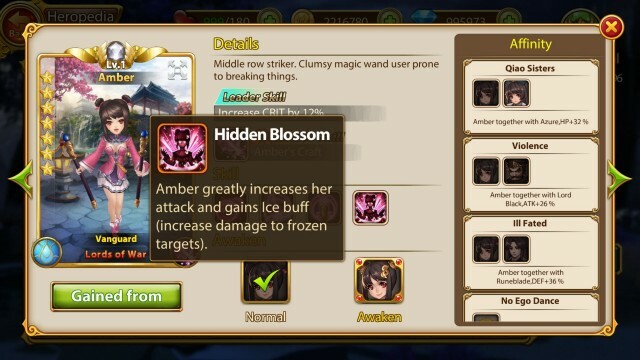 When attacked, Amber jumps back and gains ice shield, shield reduces enemies attack speed and move speed. 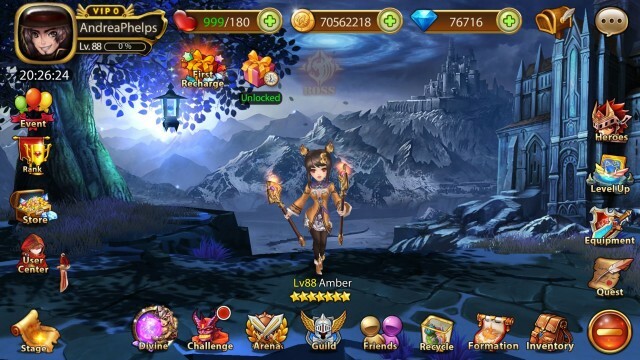 Amber greatly increases her attack and gains Ice Buff (increase damage and frozen targets).